Government of the National Capital Territory of Delhi and Tata Co. Ltd.
Tata Power Delhi Distribution Limited (Tata Power-DDL), previously North Delhi Power Limited (NDPL), is a joint venture between the Government of the National Capital Territory of Delhi and Tata Power Co. Ltd. 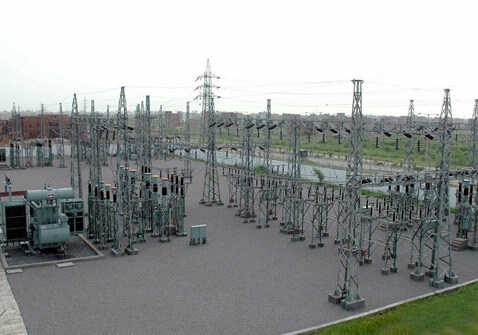 It distributes electricity in North and North West parts of Delhi serving seven million people. With a registered consumer base of 1.64 million and a peak load of around 1967 MW (recorded in July 2018), the company's operations span across an area of 510 sq. kms. The utility was interested in evaluating its performance against global standards and turned to PEER. 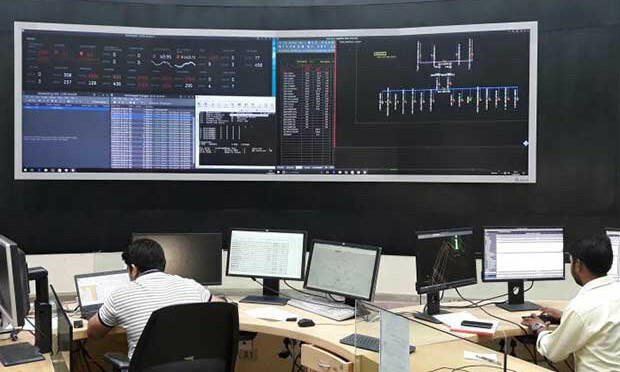 Tata Power-DDL received PEER Gold certification after undergoing a rigorous certification and review process, demonstrating its leadership in smart grid power transformation. Tata Power-DDL provides reliable, affordable and quality power to its consumers through state-of-the-art technologies. It has the Advanced Distribution Management System (ADMS) integrating SCADA (Supervisory Control And Data Acquisition), DMS (Distribution Management System) and OMS (Outage Management System) on a single platform, which has the capability of performance monitoring, tracking and control of distribution network, fault and outage management and network performance optimization across the 1123 circuits. Using this technology, the utility can now effectively manage peak demand and quickly restore power during outages, especially in times of emergency/disasters. Including ADMS, all the major assets, grid networks and large commercial offices are also connected through a strong optical fiber backbone with capacity of 10 Gbps in core ring and 1 Gbps in sub rings to provide a strong communication backbone to the grid system. These measures helped Tata Power-DDL score exceptionally high under the Operations, Management and Safety category. To reduce interruption and build the system for resiliency, 50 percent of its cables are undergrounded and the electrical infrastructure prone to flood are identified and elevated according to CEA (Central Electricity Authority) guidelines. Tata Power-DDL is widely known for its customer friendly initiatives and proactive programs and policies. 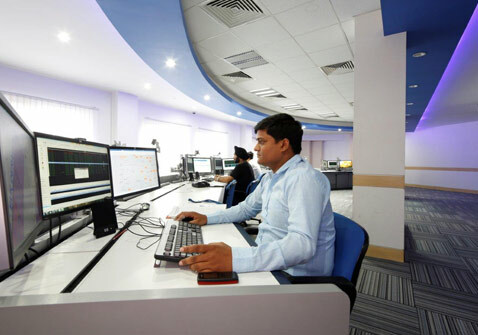 The company has introduced consumer care centers, Call centers and E-kiosks to address customer queries and online bill payment for ease of service. To have a consumer survey in a prescribed format is a basic requirement of PEER and Tata Power-DDL met this through a recent survey and achieved a customer satisfaction index of 4.5/5. PEER emphasizes energy conservation under the Demand Side Management (DSM) credit and through the rebate-based AC replacement program and Unnat Jyoti by Affordable LEDs for All (UJALA) scheme, Tata Power-DDL saw energy savings of 5.20 and 21.00 million units respectively. Through a rooftop solar program for consumers, the utility implemented 124 rooftop solar plants under net metering with cumulative capacity of 15MWp. 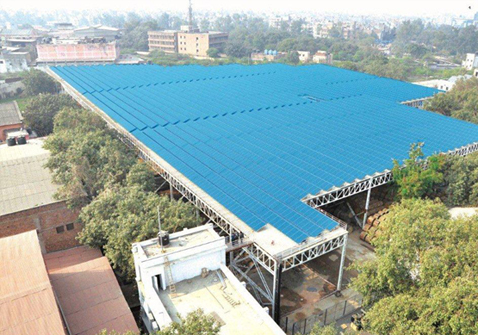 In addition, 1.76 MW distributed solar PV system was installed as part of the sustainability initiative. All these measures have helped in a cumulative cost savings of INR 177 million and carbon emission reduction of 448.02 kilotons per annum. 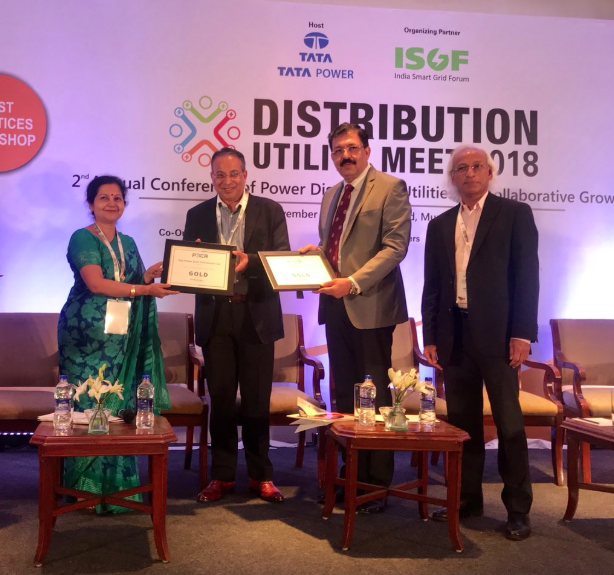 PEER Gold certification validates Tata Power-DDL’s accomplishments, sets a benchmark for other Power Distribution Companies and Utilities in the market and demonstrates a commitment to sustainable power systems and continuous improvement as a global leader.